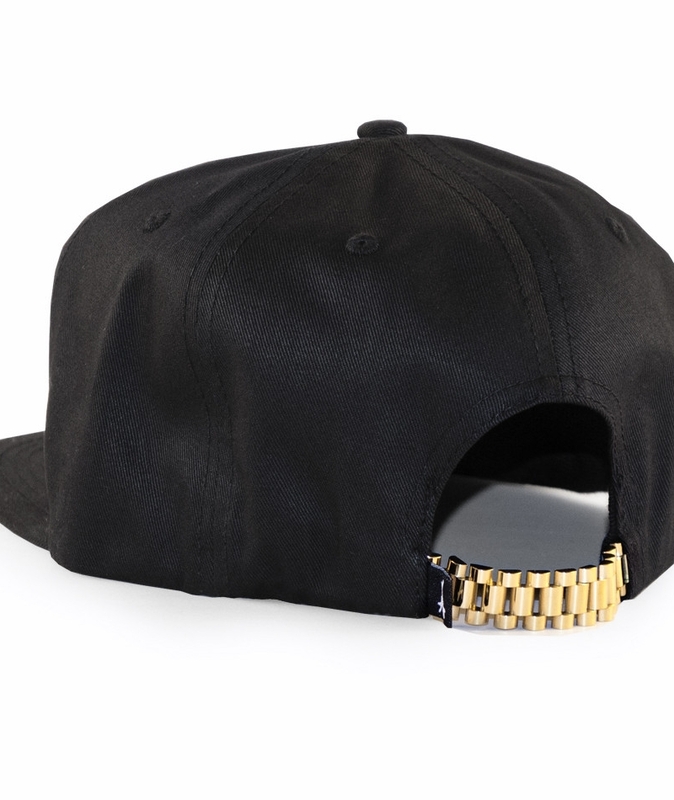 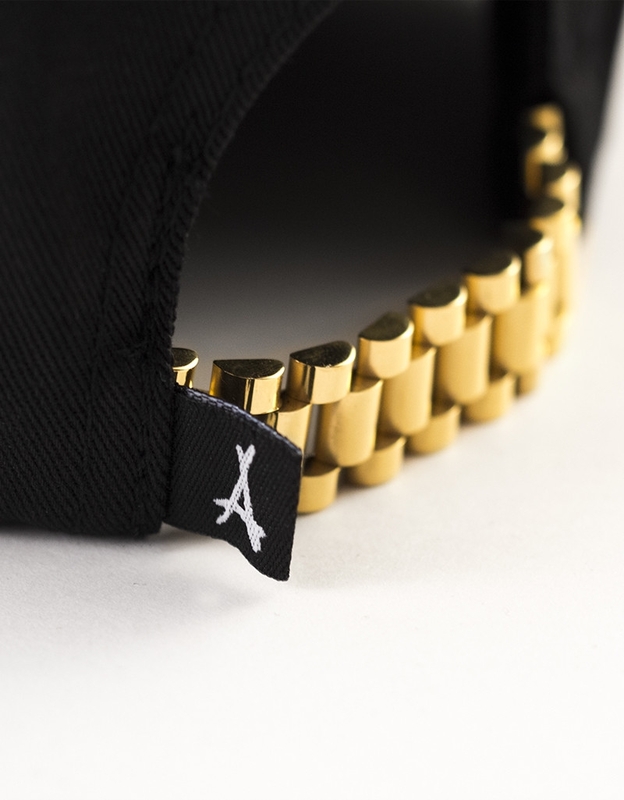 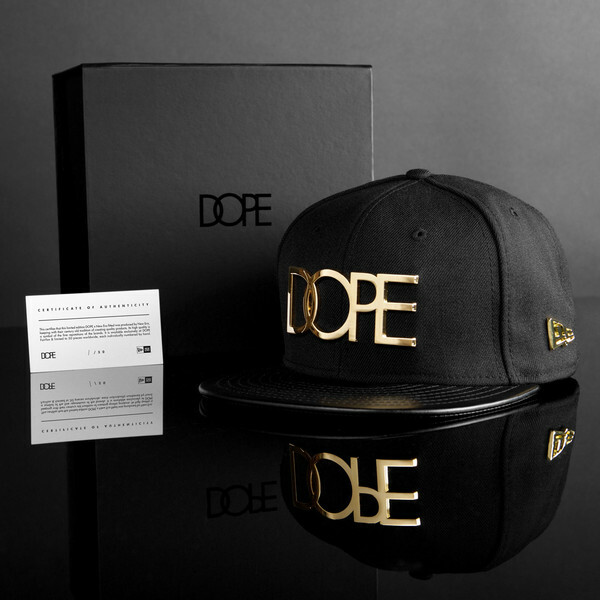 Tha Alumni has today dropped their latest snapback – the 24K Presidential Band. 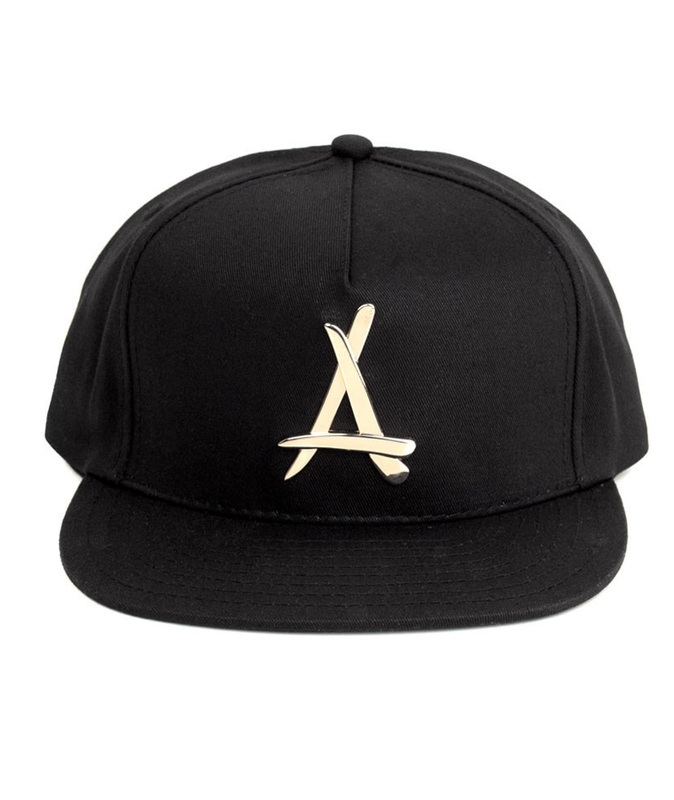 The new snapback has the 24K plated Alumni logo on the front of the cap and the 24k Presidential Band closure on the back. 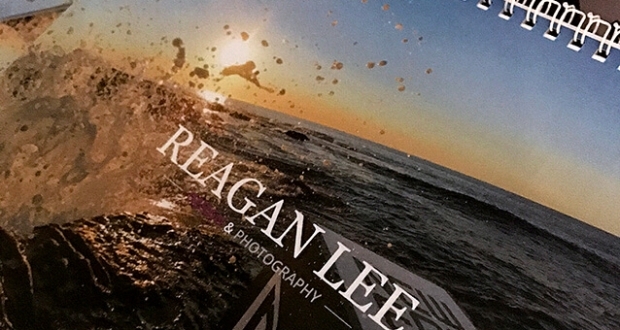 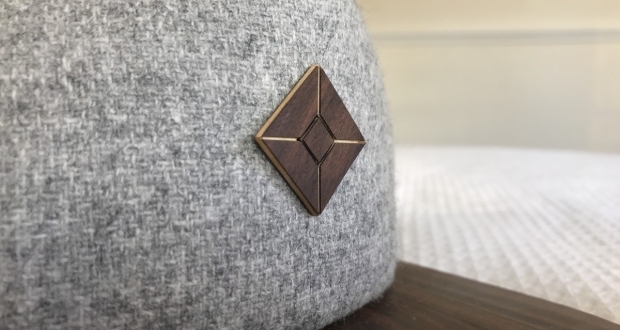 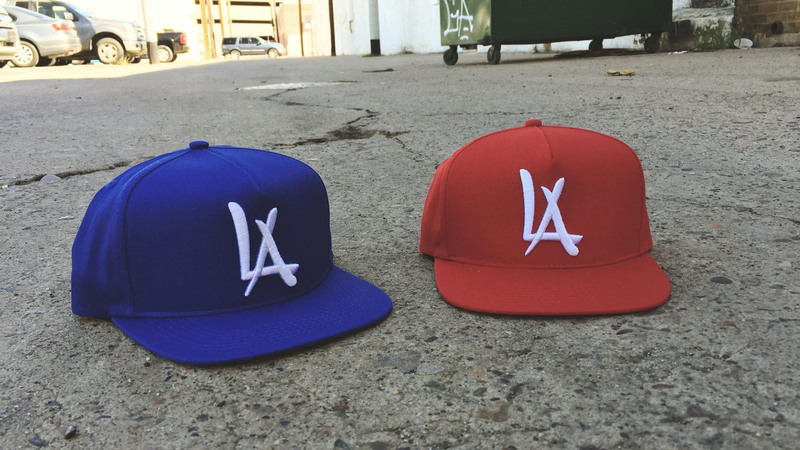 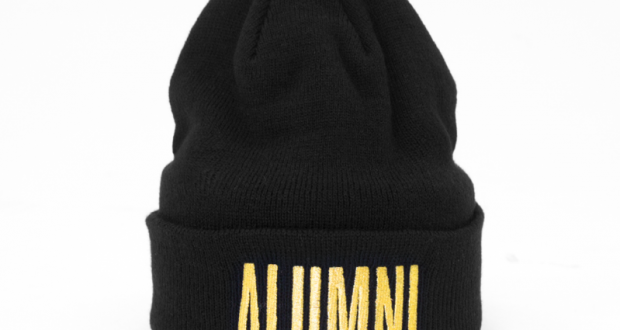 The cap can be purchased directly from Tha Alumni now for $48.00.